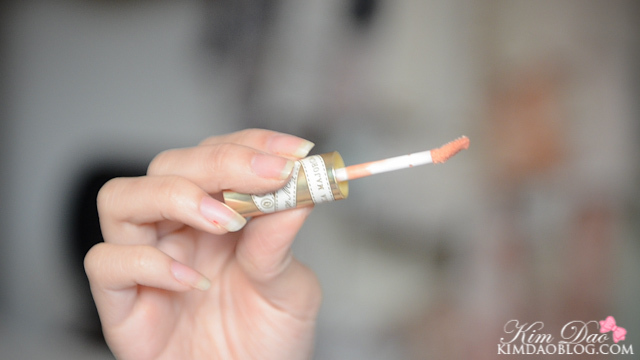 Today I'm going to be reviewing the Majolica Majorca Rouge Majex Lipgloss! I received this as a present from one of my friends last year! The packaging is really simple but nice. It's not too big in size so it's perfect to carry around. The texture is quite smooth and not really sticky at all. As you can see it is quite sheer and shimmery. 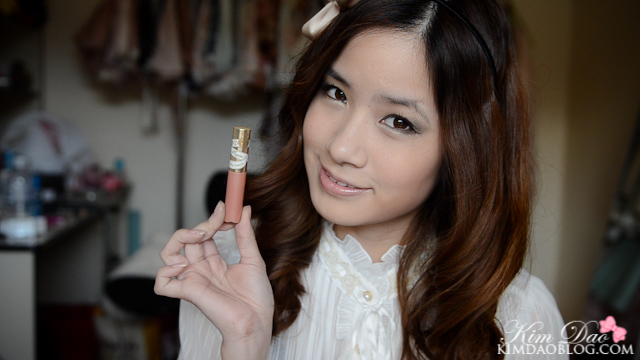 It doesn't provide much colour, so I like using a lipstick underneath this lipgloss.